Peter was born in 1861 at Leigh, Lancashire, to parents John and Mary. John worked as a warehouseman in a cotton mill. Peter was a book-keeper in a cotton mill at the time of the 1881 census. 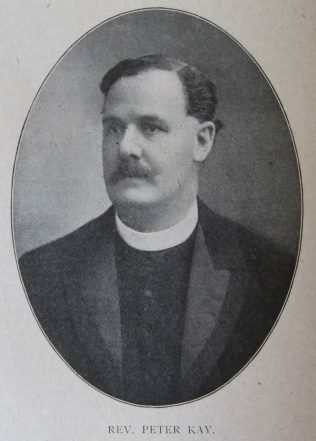 The sketch in the 1917 Primitive Methodist magazine records that Peter deliberately chose a ministry of service and devoted himself wholly to the circuits which called him. On most of his circuits he had to handle financial problems of considerable magnitude, and his administration of circuit affairs was marked by the common-sense to an uncommon degree that was perhaps his strongest characteristic. The 1921 PM Conference Minutes identify that Peter was removed from the ministerial list. This suggests a disciplinary process rather than a simple resignation. Peter married Ada Kate Seward Pearce (1864-1906) in the summer of 1889 at Southampton. Census records identify one child. 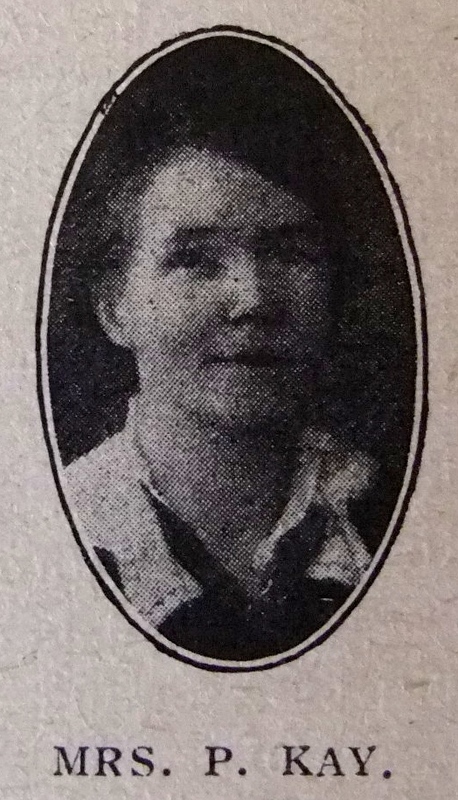 Peter married Eva Capper (b1879) in the summer of 1907 at Maidstone, Kent. Records identify three children. Eva and the three younger children emigrated to Australia leaving England on 19 October 1922. I have not been able to identify what happened to Peter after he was removed from the PM Ministry.